In 2000, Coach Lavelle returned to professional baseball as a Pitching Coach for the New York Yankees where he culminated his career as the 2004 Eastern League All Star Game Pitching Coach. After five years with the Yankees, Lavelle decided to return to Greenbrier Christian Academy where he had found his true calling. Over the next 10 years, his team went on to win the Virginia Independent Schools State Championship four times and Lavelle was named Coach of the Year for each of those years. After serving as an assistant coach with the Virginia Beach Shredders during our 2018 season, and Coach Denette will be rejoining us as co head coach of the Virginia Blasters for the upcoming 2019 season. Coach Denette was an outstanding player for Churchland High, earning Portsmouth Player of the Year honors, All-Southeastern District, led district in batting, All-Tidewater led tidewater and all AAA schools in OBP. All-Region. Gary went to Christopher Newport University, where as freshman he led team in batting. Gary also was a starter on the Chesapeake Cubs travel team managed by Allan Erbe. 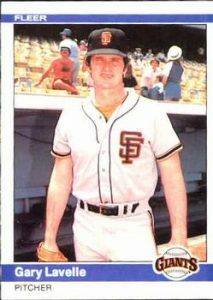 Gary was an outstanding top of the order hitter/ baserunner and performed effectively at several positions including P, SS, 2B and CF. 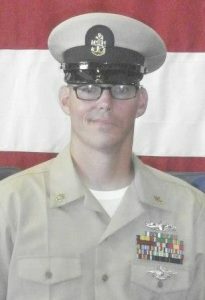 Gary is currently a SCPO in the USN, having served 20 years. Gary is currently the JV coach at Churchland HS. Assistant Coach Mitch Everett is entering his second year of coaching in the TSL, and will be assisting Head Coach Gary Lavelle with the Blasters again this summer. Coach Everett is currently serving as a vol. assistant coach at Elon University. 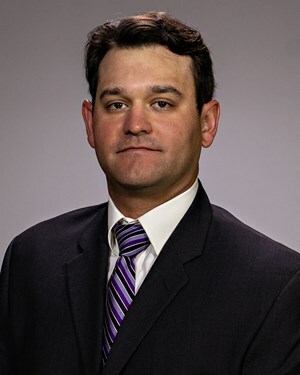 Roberto Vaz is in his fifth full season as assistant baseball coach at LSU Eunice. Vaz is in charge of hitting, outfielders, base running and also assists with recruiting. Coach Vaz was previously with the program from 2011-2014 and rejoined the Bengals prior to the 2017-2018 campaign. In his first year with the Bengals, LSU Eunice earned its fourth NJCAA National Championship. The 2012 offense was highlighted by six NCAA Division I signees, led by All-American Dalton Herrington and Golden Glove recipient Stuart Turner. The Bengals also set a then-school record for wins with 57 victories. In Coach Vaz’s second year, the Bengals were national runner-up with a 52-10 record. The offense compiled a .311 batting average while stealing 253 bases, a school record. The offense was highlighted by five position players moving on to play at D-1 schools. The Brooklyn native returned to Eunice for the 2018 NJCAA National Championship season. Vaz guided a Bengals attack that led NJCAA Division II in doubles (159), walks (350) and stolen bases (241). LSUE was also top Top Five nationally in eight other hitting categories. In the four seasons Vaz was been with the Bengals, LSU Eunice has reached the National Championship three times, winning twice. LSUE is 168-21 during that span. As a player, Vaz began his collegiate career as a member of Northeast Texas CC, helping the Eagles capture the 1996 NJCAA National Championship. The two-way star was the JUCO World Series Most Valuable Player and recipient of the tournament’s “Big Stick” (top hitter) and Sportsmanship Awards after hitting a blistering .579 during the Eagles stay in Grand Junction. He was later named to the JUCO World Series Golden Anniversary Team, celebrating the World Series’ 50th year in 2007. Vaz was on the 21-member team alongside baseball greats such as Kirby Puckett and Wayne Graham. After NTCC, Vaz joined the Alabama Crimson Tide, making an immediate impact. In 1997, Vaz was named First-Team All-American, First-Team All-SEC and still holds several Crimson Tide offensive records. The outfielder and pitcher was nominated as a finalist for the Golden Spikes Award, the “Heisman Trophy” of amateur baseball. Alabama finished as NCAA Runner-Up at the College World Series in his lone year in Tuscaloosa. A seventh round selection by the Oakland Athletics in 1997, Vaz played seven years of minor league baseball with both the A’s and Texas Rangers. In 1999, Vaz helped the Vancouver Canadians capture the Triple-A World Series. Vaz compiled a career .286 batting average with 35 home runs, 77 stolen bases and 249 RBIs in 494 minor league games. The Lakewood Legends Baseball Club and the Tidewater Collegiate Summer Baseball League are excited to have Coach Vaz joining us this summer. Assistant Coach: Freddie Bynum Jr.
Coach Bynum will be joining the Lakewood Legends coaching staff for the upcoming 2019 summer season. Coach Bynum played in the big leagues in the Oakland Athletics organization, the Chicago Cubs organization and the Baltimore Orioles organization and brings a wealth of baseball knowledge and experience to the league. We are excited to have Coach Bynum joining us this summer. Freddie Lee Bynum Jr. (born March 15, 1980) is a former professional baseball shortstop and outfielder. He played in Major League Baseballfor the Chicago Cubs, Oakland Athletics, and Baltimore Orioles he also played in Nippon Professional Baseball for Orix Buffaloes. 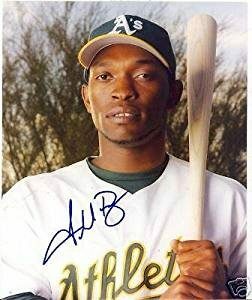 Bynum made his major league debut with the A’s on August 30, 2005. On March 31, 2006, the Cubs acquired Bynum from the A’s in a three-way deal. The Cubs gave the Texas Rangers John Koronka, while the Rangers sent Juan Dominguez to the A’s to complete the deal. On December 6, 2006, he was dealt to the Baltimore Orioles for a player to be named later, who became Kevin Hart. Bynum was designated for assignment by the Baltimore Orioles on June 22, 2008 and was sent outright to the minors a few days later. However, he was recalled by the Orioles on July 1. He was sent outright to the minors once again on July 19. Upon his release he was signed by the Orix Buffaloes of the Japanese Baseball League. On January 19, 2011 Bynum signed a minor league deal with the St. Louis Cardinals. On April 26, 2012, Bynum signed with the Somerset Patriots of the Atlantic League of Professional Baseball. He became a fee agent after the season. 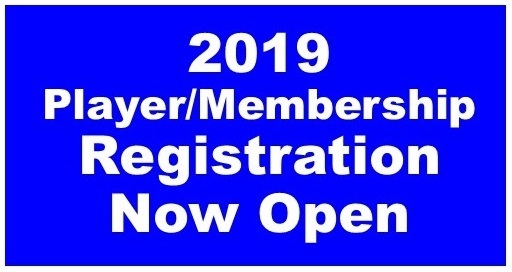 The Tidewater Collegiate Summer Baseball League is excited to have Coach Cody Ortego joining the staff of the Lakewood Legends Baseball Club for the upcoming 2019 summer season. Cody Ortego is the newest addition to the LSU Eunice coaching staff, joining as an assistant in the fall of 2018. 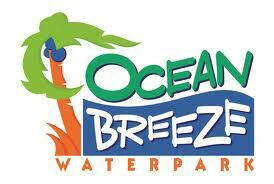 Ortego will assist Alan Orgain with the development of the pitching staff and serve as bullpen coach on game day. The Lafayette native brings a decade of experience as an assistant in the high school ranks with stops at Lafayette High (2009-2016), Westgate High (2016-2017) and most recently Mamou High (2017-2018). The former Lafayette High standout pitched all four years of high school for the Mighty Lions before joining the staff the following year in addition to beginning college as a student at the University of Louisiana at Lafayette. As a coach at Lafayette High, Ortego was part of a staff that led the Mighty Lions to two LHSAA Class 5A State Championship appearances (2010 and 2011) and a pair of State Quarterfinal trips (2012 and 2015). 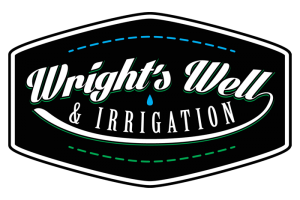 While at Westgate, Ortego helped the Tigers break a school record with 25 wins and a State Quarterfinal appearance in 2017. In addition to his coaching duties, the Lafayette native as worked as a math teacher in middle and high schools. Coach Moore, a native & resident of Virginia Beach, VA, will be returning to the Knights coaching staff for the 2019 season. Coach Moore is currently the head baseball coach at Rappahannock Community College, and has over 20 years of collegiate coaching experience, serving as head coach and assistant coach for NCAA & NJCAA college programs through the years, as well as in collegiate summer leagues. Coach Moore played collegiate baseball at Barton College. The league is excited to have Coach Moore with us for another season. Coach Gilbert will be joining the Greenbrier Knights for the 2019 season. Coach Gilbert hails from the Pacific Northwest where he spent 2 years playing outfield for Edmonds CC in the state of Washington. He’s currently the Asst Varsity Coach at Norfolk Christian where he’s helped turn the program into one of the state’s finest. In addition to coaching at the HS level he’s spent over a decade coaching Travel, Showcase and American Legion baseball. The Knights are excited to have Coach Gilbert’s plethora of experience for the 2019 season. 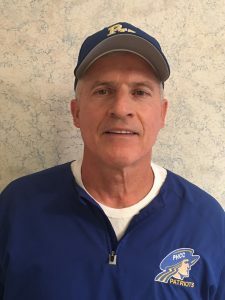 Coach Dooley, a resident of Kitty Hawk, NC and native of Chesapeake, VA, will be entering his 6th season as head coach of the Outer Banks Daredevils. 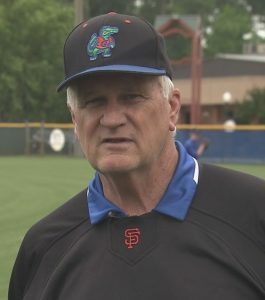 Coach Dooley led the Greenbrier Knights as head coach for 20 seasons prior to moving to the Outer Banks and taking the helm of the Daredevils. Coach Dooley has established great summer programs year after year, with his player first approach to summer baseball. 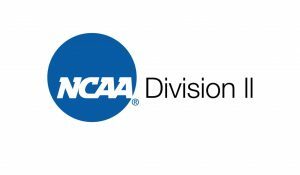 His formula of combining playing at championship caliber level with playing for the love of the game has provided hundreds of collegiate players with a great summer baseball experience. Over his collegiate summer league coaching career, Coach Dooley has lead his ball clubs to a combined 14 summer league championships. 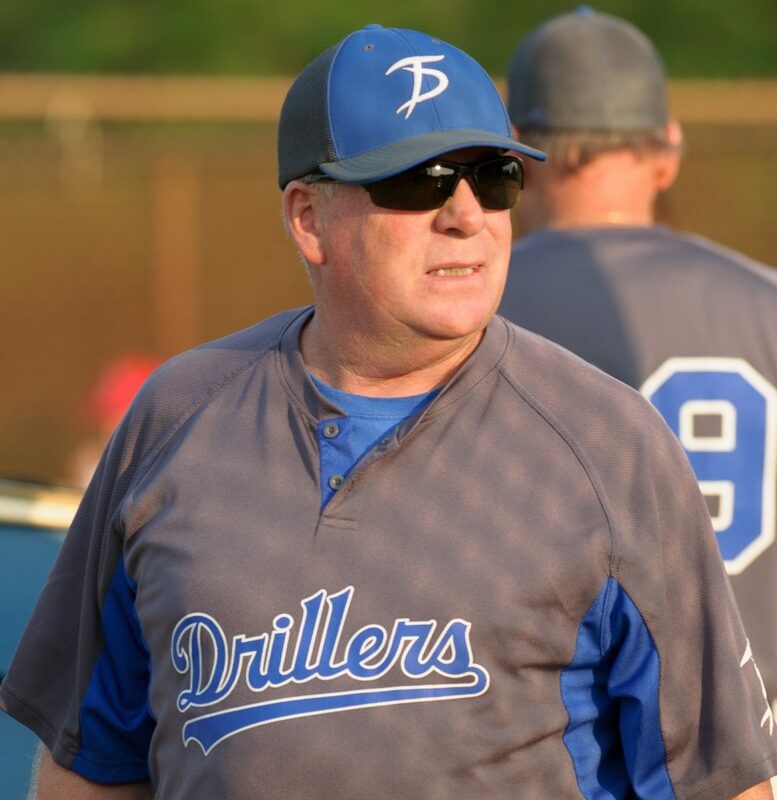 Founder and long time Tidewater Drillers skipper Gary Wright has joined the Outer Banks Daredevils coaching staff for the upcoming season. Coach Wright is one of our local baseball legends, and any attempt to provide an accurate and complete bio would be an overwhelming undertaking, but Coach Wrights contribution to the Tidewater Summer League, to the Tidewater area’s youth baseball programs, and the men who have come through the Drillers program through the years cannot be overstated. We are honored to have Coach Wright working with the Daredevils players. Coach Barry Powell comes from Patrick Henry Community College baseball program where he serves as the pitching coach for the 2018-19 season. 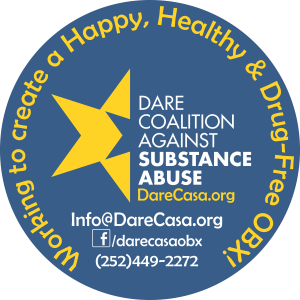 He has an Associates Degree in Arts and Sciences from PHCC and a Bachelors Degree from Mary Baldwin University in History. Coach Powell currently teaches Physical Education and Health at George Washington High School in Danville. While this may be his first year with PHCC, this is by far not his first year coaching. He has coached for more than 40 years and at many different levels. Coach Powell is originally from the South Boston/Halifax area, where he coached middle school and American Legion baseball. He has coached at Martinsville high school as well as in the Collegiate Coastal Plains league with the Martinsville Mustangs. He moved to George Washington High in Danville and was the assistant coach until 2013 when he took over as head coach. In 2017-18 he became the pitching coach for Danville Community College. Part of his professional experience came from the years that he was a MLB scout for the Philadelphia Phillies, Florida Marlins, and Kansas City Royals. Coach Powell has had numerous young men to go on to play professional baseball. He looks forward to assisting the Virginia Shredders team in another successful season. Following his playing career, Coach Ruggiero transitioned into coaching. He was the head JV/assistant varsity baseball coach at Piedmont International University in Winston-Salem, NC from 2017-2018. Coach Ruggiero now serves as the national recruiting coordinator at Piedmont International and is also a full time General Manager at Ultimate Sports and Training in Wallingford, CT.
Coach Ruggiero served as the assistant coach of the Tidewater Hawks in 2017, managing the pitching staff, and in 2018 took the helm of the Tidewater Hawks in his first season as Head Coach. 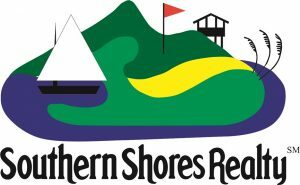 In 2019, Coach Ruggiero will be entering returning to the TSL as the Associate Head Coach of the Virginia Beach Shredders. Coach Carter is currently serving as an assistant coach at Trinity Baptist College. Coach Shiver is currently serving as an assistant coach at Trinity Baptist College. Matt Young is in his 6th year of coaching. 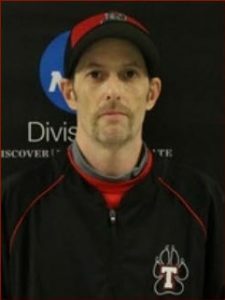 He is currently coaching at Thomas College in Waterville, ME where he serves as an Assistant Coach working mostly with hitters and middle infielders, while also recruiting. Coach Young spent last summers season as the Assistant Coach of the Carolina Forest Crawdads of the BCBL in Myrtle Beach, SC. Previously Matt was at Messalonskee High School in Oakland, ME At Messalonskee Matt coached the catchers, hitters and infielders. Matt also coached both the junior and senior legion summer programs being named the Norths Division All Star Team Head Coach in both the 2017 and 2018 seasons during his tenure at MHS. Coach Young is a 2018/2019 participant at the invitation only Major League Baseball Scouting Development Program. Matt owns and operates Play Ball, a 12,000 sq. foot indoor baseball and softball training facility in Vasselboro, ME. This is his first year coaching in the Tidewater Summer Baseball League and will be serving as head coach of the Suffolk Voyagers Baseball Club. 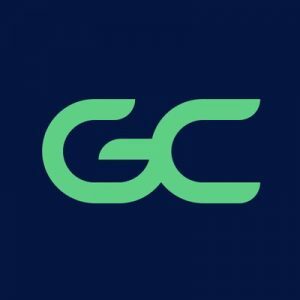 Coach Galenti enters his 4th season as an assistant coach and recruiting coordinator for Erie Community College in Buffalo, NY where he is the understudy of long-time coach Joe Bauth, who has amassed over 950 wins and is the active President of the NJCAA. Nick works with hitters, infielders, as well as catchers. Nick is also the recruiting coordinator and has seen each recruiting class get bigger every year since he started. 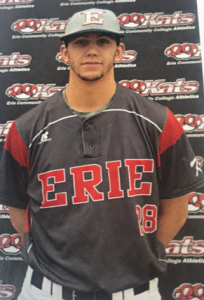 Nick is also included in the process of helping the sophomores that play for ECC search for potential 4 year schools to play at after they graduate at Erie CC. In his playing day, Nick played at Erie CC for two years. He then went on to play at NAIA Central Methodist University where he won a Gold Glove playing 2B and led the conference in double plays and fielding percentage. For the 2019 season, Coach Galenti will be serving as the Associate Head Coach with the Suffolk Voyagers Baseball Club. Scott Couturier joined the United States Marine Corp directly upon graduating from Messalonskee High School in Oakland, ME. 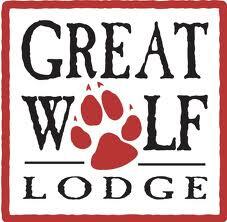 Serving from 1988 to 1993 and is a Gulf War Veteran. Scott has served on Coach Young’s staff for the past couple of summer seasons starting in 2017 as a bench coach. Coach Couturier took on the role as both the pitching coach and bench coach in 2018 for Carolina Forest Crawdads of the Beach Collegiate Baseball League in Myrtle Beach, SC. Coach Couturier volunteers time at a local gym working with high school and college baseball players with baseball specific strength and conditioning both off season and in season. Coach Couturier is also a certified power lifting judge. 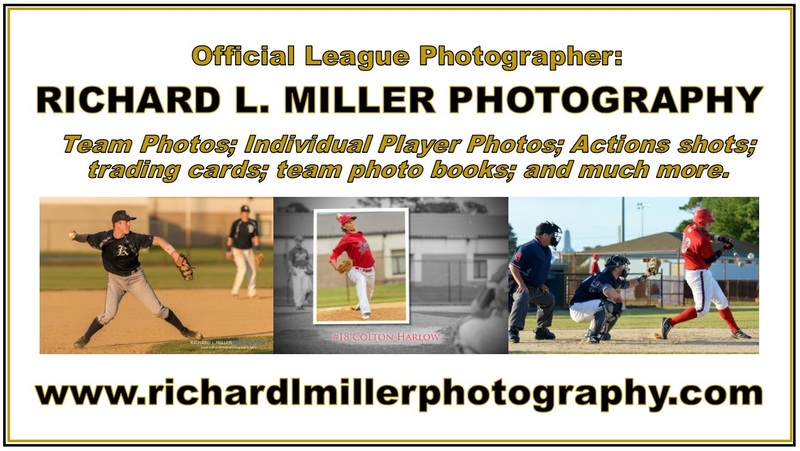 This is his first year coaching in the Tidewater Summer Baseball League, and will be serving as an assistant coach for the Suffolk Voyagers Baseball Club. 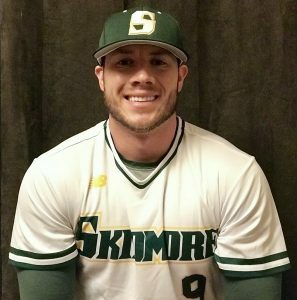 Coach McFerran is serving in his second year as the associate head coach and pitching coach for the Skidmore College baseball program and will be entering his first year in the Tidewater Collegiate summer Baseball League as the Head Coach of the Portsmouth Yardbirds Baseball Club. 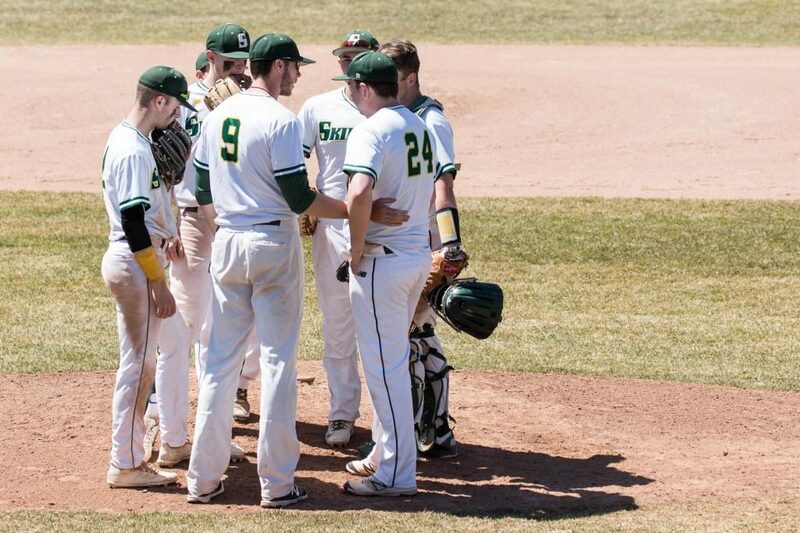 McFerran brings a wide variety of baseball experience from his young, post-athletic career to Skidmore. McFerran is an Associate Scout for the Rockland Boulders, front-runners in the Can-Am Independent League, in addition to being the pitching coach for the Hayner Brothers Barnstormers summer travel program. He also served as Assistant General Manager for the Glens Falls Dragons in the Perfect Game Collegiate Baseball League in in 2017. McFerran ended his collegiate playing career in 2016, pitching in the Sunshine State Conference for NCAA Division II powerhouse, Lynn University in (FL), under 2009 NCAA National Champion and tenured Head Coach, Rudy Garbalosa. He was also a two-year veteran of the Perfect Game Collegiate Baseball League, pitching for the then – Glens Falls Golden Eagles in 2014, before returning to pitch for the renewed Glens Falls Dragons in 2015, following their transitional year into new ownership. There, McFerran learned under former Major Leaguer and Detroit Tigers / Houston Astros Pitching Coach and Coordinator, Jon Matlack (Matlack was National League Rookie of the Year for the New York Mets in 1972). 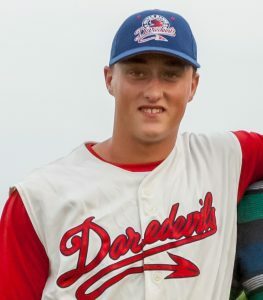 McFerran also pitched in the Futures Collegiate Baseball League for the Martha’s Vineyard Sharks in the first two summers of his collegiate career, where he posted a 3.50 ERA following his freshman season in 2012, and won a FCBL Championship with the team in 2013. McFerran earned his Master’s in Business Administration with a concentration in Sport Management at Lynn University in 2016, and his Bachelor’s in Mass Communications at The College at Brockport in 2015. McFerran originally hails from Albany, N.Y., but grew up spending much of his time living with his family in nearby Lake George. He also attended Catholic Central High School in Troy, N.Y.
Coach Bates is currently serving as the assistant Coach/recruiting coordinator at Rust College in Holly Springs, MS. Coach Bates has previously served as head coach at Lane College in Jackson, TN as well as several other coaching positions. Prior to beginning his coaching career, Coach Bates served our Country in the US Army. Coach Bates earned his BS degree in Education from Liberty University, and his BA in Theology from the University of Minnesota Graduate School of Theology, Brooklyn center, MN. Coach Bates played his collegiate baseball at Coahoma Junior College in Clarksdale, Mississippi and then Mississippi Valley State University. Coach Bates will be entering his first TSL season as an associate head coach with the Portsmouth Yardbirds. 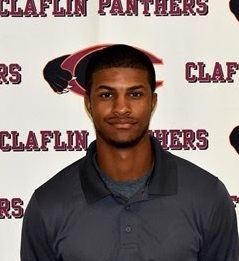 Coach Brown is currently serving as the assistant baseball coach at Claflin University in South Carolina. Coach Brown will be in his first year as the assistant coach for the Portsmouth Yardbirds Baseball Club. We are happy to have Coach Brown joining us this summer. 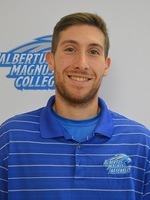 Jon Gold comes to the Tidewater Summer Collegiate Baseball League following his first year serving as an assistant coach at Albertus Magnus College, a DIII program in New Haven, Connecticut. At Albertus, Jon manages the infielders and provides additional fielding instruction to both pitchers and outfielders. Jon also backs the hitting instruction for the team. 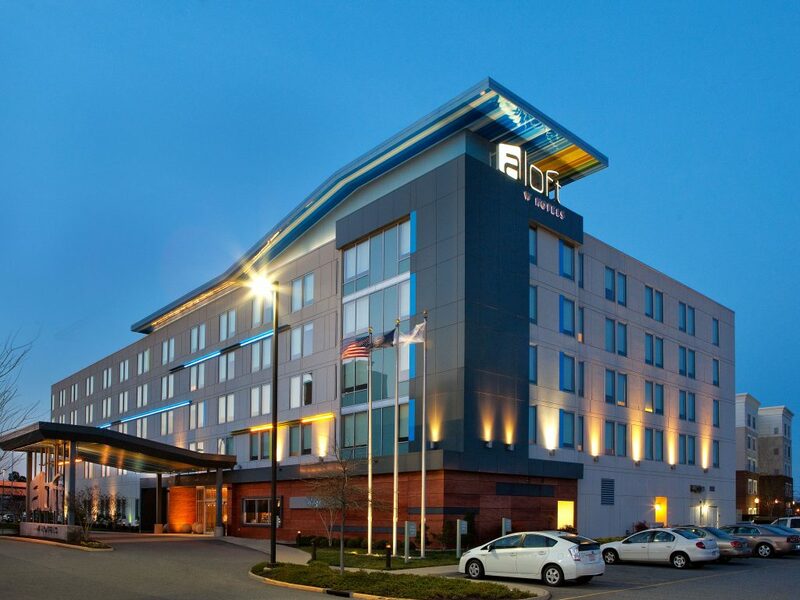 Jon attended Emmanuel College, located in Boston, Massachusetts. There, he was named captain and manager of the club baseball program. As the president of the club, Jon controlled all decisions pertaining to baseball operations. Upon graduating from Emmanuel, Jon began working for Fenway High School as the Assistant Coach of their varsity baseball team. Jon served as Fenway’s Head Assistant for two years before taking over as Head Coach in the fall of 2017. During his time with the baseball program at Fenway, Jon worked towards his master’s degree in Mental Health Counseling at Boston College. After graduating from Boston College in May of 2018, Jon acted as Assistant Coach of the Bancroft Bandits within the Pioneer Summer Collegiate Baseball League in Iowa. While there, Jon advanced the player development of infielders and hitters. For the 2019 summer season, Coach Gold will be serving as head coach of the Norfolk Redbirds Baseball Club. Alec Bryant is the head coach at Gilmer High School in Texas. The previous two years he has been the head coach at Mt. Vernon and Cooper High Schools. The last two seasons have resulted in turnaround seasons at both Mt. Vernon and Cooper with both making the playoffs for the first time in three and seven years, respectively. The 2017 season resulted in Bryant being named the All Red River Valley Coach of the Year. Bryant’s teams have also finished top 10 in the state in runs scored the last two seasons averaging 8.7 and 7.4 runs. Bryant will serve as the Pitching and Catching coach for the Pelicans. In the last two years, his pitching staffs have earned a 3.0 and 2.078 ERA and a consistent 189 and 194 strikeouts on the year. Bryant earned his Master’s in Health, Kinesiology, & Sports Studies with a concentration in Athletic Administration at Texas A&M Commerce in 2016 and his Bachelor’s in Mass Communication with a focus on Public Relations at The University of Texas at Tyler in 2015. Bryant grew up in Paris, Texas attending Prairiland High School where he was a four sport athlete. For the 2019 season, Coach Bryant will be serving as an assistant coach for the Norfolk Redbirds Baseball Club. Coach Stewart hails from Laurel, MS, where he attentedWest Jones High School, Soso, MS (2006-2010) and was a LHP/OF on the baseball team. 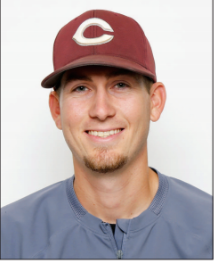 Coach Stewart played his collegiate baseball as a LHP; first at Jones County Junior College, Ellisville, MS (2010-2012); NJCAA 2011 State Champions, Regional Champions, NJCAA DII National Champion Runner-Up; then he played at William Carey University, Hattiesburg, MS; (NAIA). Finally graduating from University of Southern Mississippi with a BS in Psychology. 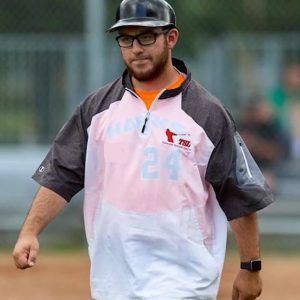 He is currently serving as the outfield/strength & conditioning/3rd base coach at Wayne County High School, Waynesboro, MS. For the 2019 season, Coach Stewart will be serving as an assistant coach for the Norfolk Redbirds Baseball Club.